Just in time to celebrate Mother’s Day, I received this gorgeous one-of-a-kind bouquet of origami handmade flowers from Focus Features and Kubo and the Two Strings. It was made by professional origami artisans at Taro’s Origami Studio. It contains over 500 folds and took over 3 hours to make. Can you believe it? I gasped when I pulled it out of the box. 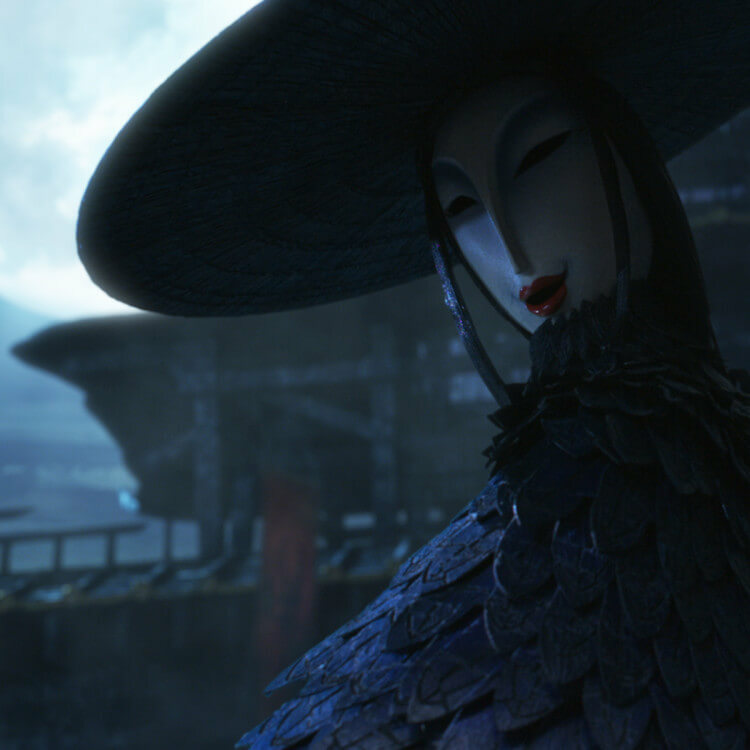 Origami is a magical part of the new movie Kubo and the Two Strings from LAIKA and Focus Features (Coraline, Paranorman, and The BoxTrolls) coming to theaters on August 19, 2016. 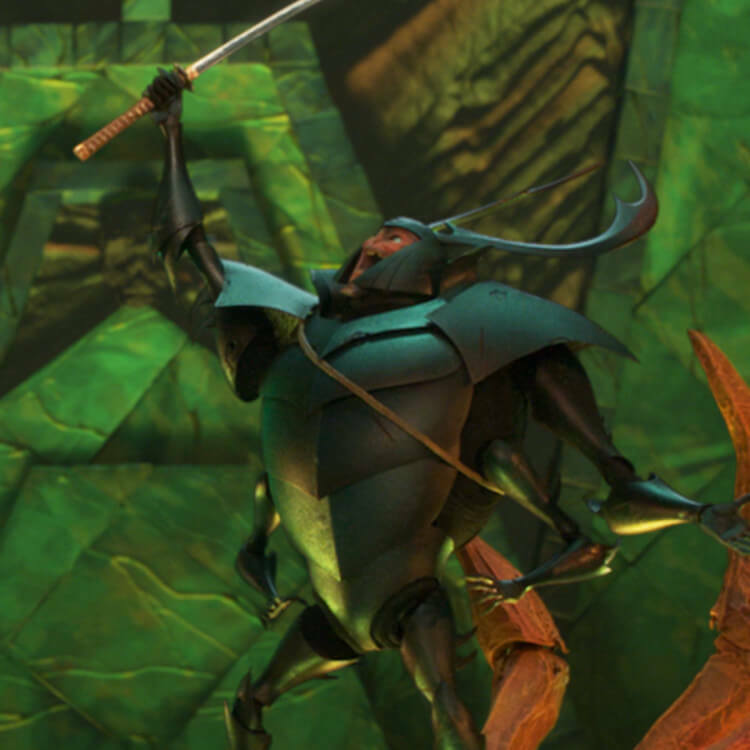 Kubo’s father was a great samurai, and Kubo is just learning of the great powers he was born with. He accidentally summons a spirit from his past who “storms down from the heavens to enforce an age-old vendetta” and sends him on the run. 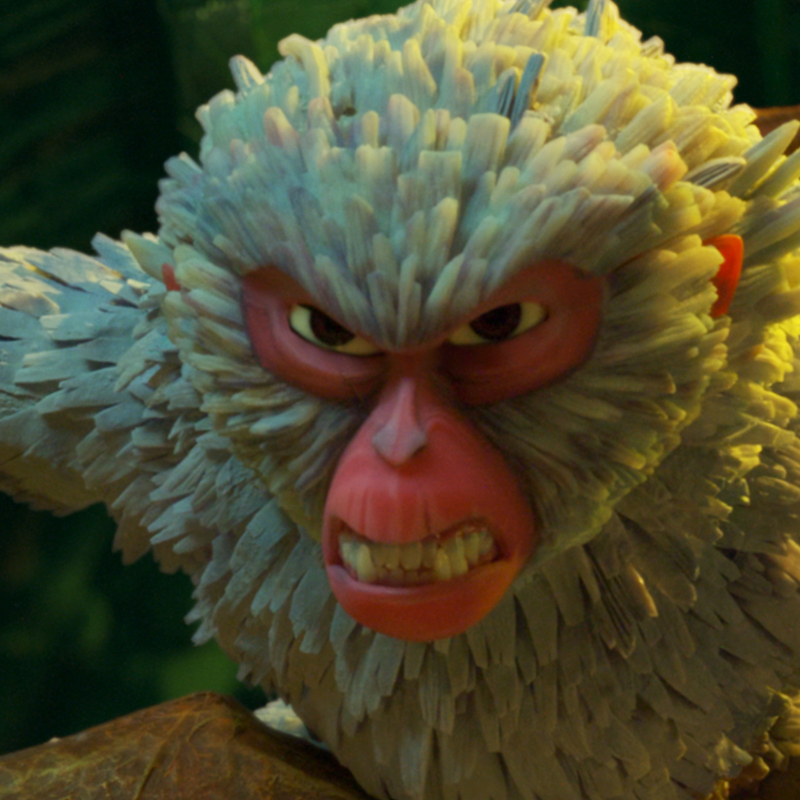 With the help of Monkey (Charlize Theron) and Beetle (Matthew McConaughey), he goes on a quest to save his family, unlock the secret of his legacy and bring his family back together. He has a magical musical instrument called a shamisen, which helps him battle gods and monsters like the Moon King and the evil twin Sisters. You can also check out the teaser trailer and another official trailer. 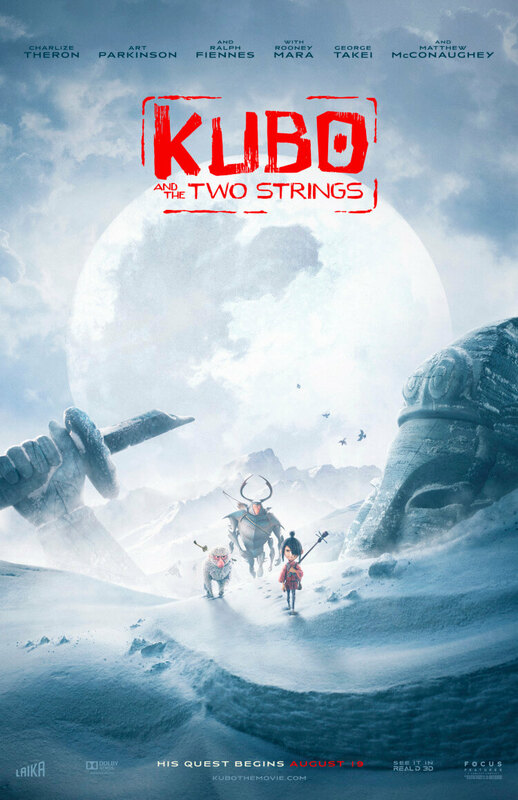 Head over to Kubo and the Two Strings and find downloads and fun games! Make sure to follow Kubo the Movie on Facebook, Twitter, and Instagram! I hope you had a wonderful Mother’s Day today! This sounds like a great movie. I will definitely be going to see it with my kids! I thought that was a real flower, it is lovely. This movie sounds like it’s got an interesting storyline. I have never heard of this movie. 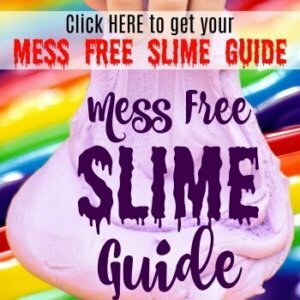 I will need to check it out and see if this is something we would like! 🙂 I love those roses! This looks like a super cute movie to watch with the family, I don’t have any kids but I still may end up watching this film. Wow that bouquet of origami handmade flowers looks absolutely gorgeous! I haven’t heard of this movie before, but it does look promising! Oh how cool! This is going to be such a great movie. I just love the art style of the animation. Wow, that flower is so cute! It’s great that it will last forever and won’t die like real flowers. And that movie looks so cute- I can’t wait to check it out with the kids! This sounds like a really interesting movie! I love the origami bouquet, how cool is that? This sounds like a great movie. I haven’t heard of this until now. I think it looks like it will be a good one and my kids would enjoy it! I have never heard of this film before but it looks awesome! Those paper flowers are way too pretty. I’m psyched to see this movie with my boys! The voiceovers alone are AWESOME!! Cute origami flowers! My kids would love to see this movie. Will definitely watch it for our next family night. 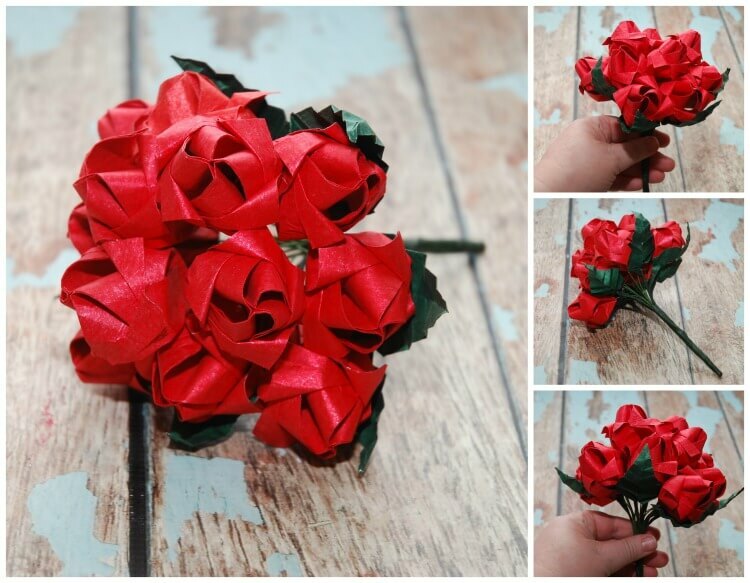 Love how you made these roses. They are adorable! I’m too busy watching Netflix to see and advertisements for new movies!! I need to bring the kids but I never know what’s playing. This one looks like a good one! I haven’t heard of this movie yet until now but I’m glad you shared this. Can’t wait for my kiddos to see it. Cool flower too. Sounds like a good movie. I am huge fan of good animated movies since they are easy to watch and relax. I’ve never heard of this film, but my son may have. This totally sounds like something he would like. He is also into origami, he has been learning from books and YouTube. That is a really cool origami bouquet. I wouldn’t have guessed it was made of paper. The movie seems interesting as well.